It must be a southern man thing… riding around. My granddaddy loved cars, loved to drive and lived life flying by the seat of his pants. When my mom was growing up, it was no big thing to hop in the car for a Sunday drive and wind up in Panama City Beach. My dad was also notorious for getting us in the car on a Saturday afternoon and riding all over Tennessee. As we got older, my sister and I would crack up, as my dad wove through the back roads of his childhood for hours showing us his elementary school, where he grew up and commenting on the miles and miles of corn growing…it’s a beautiful thing! 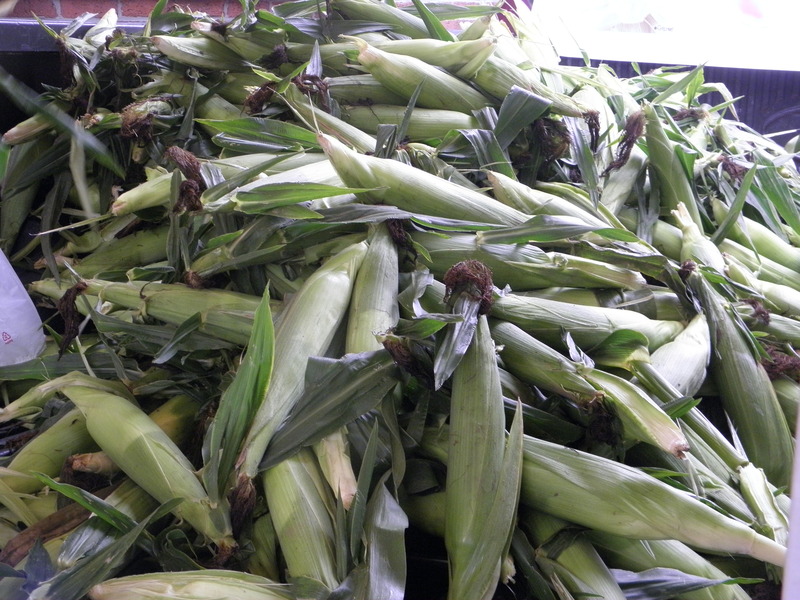 The best way to enjoy corn in the summer is to head straight to a farmer’s market and buy it right off the back of a truck. This corn was picked a 6 am and I bought it at 9. You can’t get any more fresh than that! 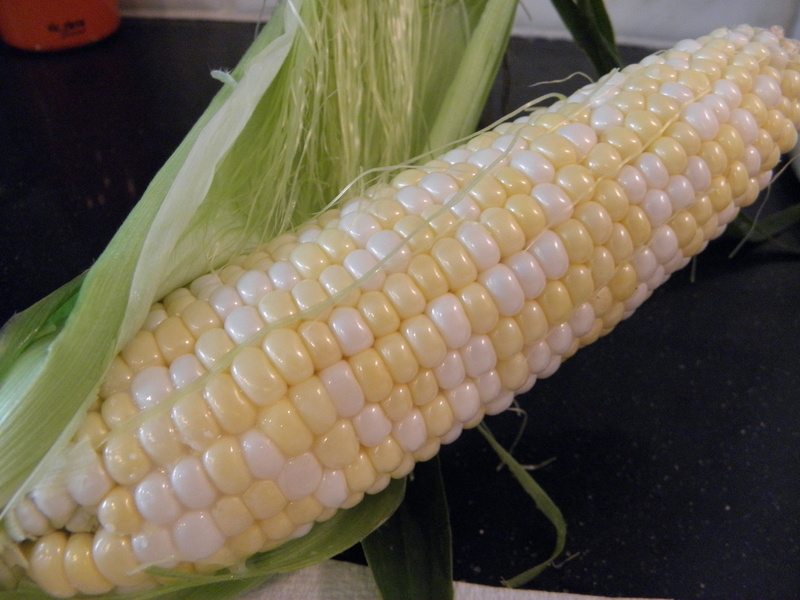 To shuck the corn, hold corn at the bottom and peel the husk back from the top, tearing away at the bottom of the ear of corn. Peel off the silk and the rinse under running, cold water. Wipe dry with a paper towel to remove any remaining silk. 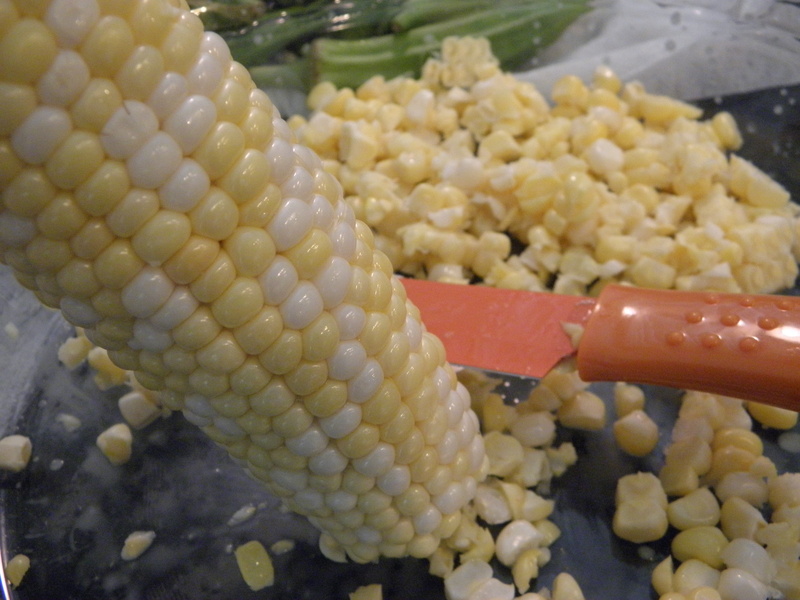 Using a sharp knife, cut a small piece off of the top of the ear of corn. 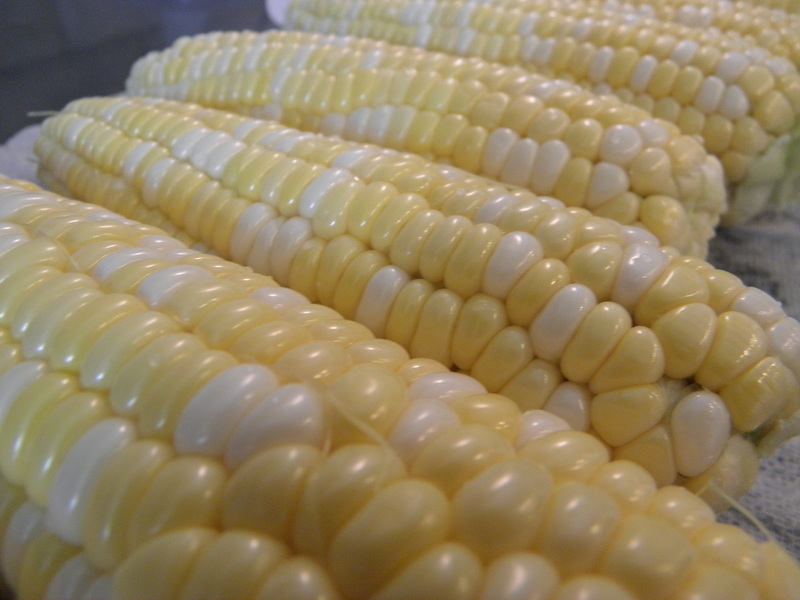 Stand flat side down in a shallow dish and run a knife down the ear of corn to remove kernels, scraping as close to the cob as possible. 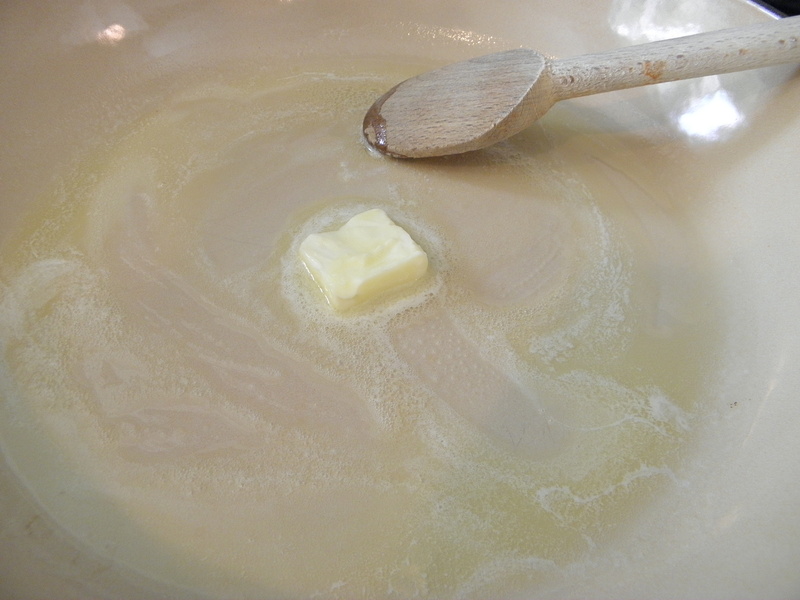 In a large, heavy skillet melt butter over medium-high heat. 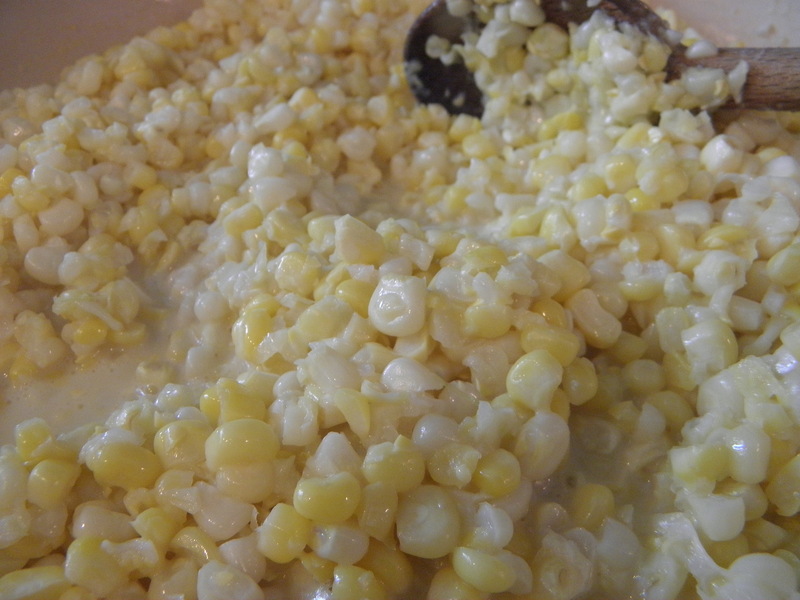 Add corn and cook for about 5 minutes. 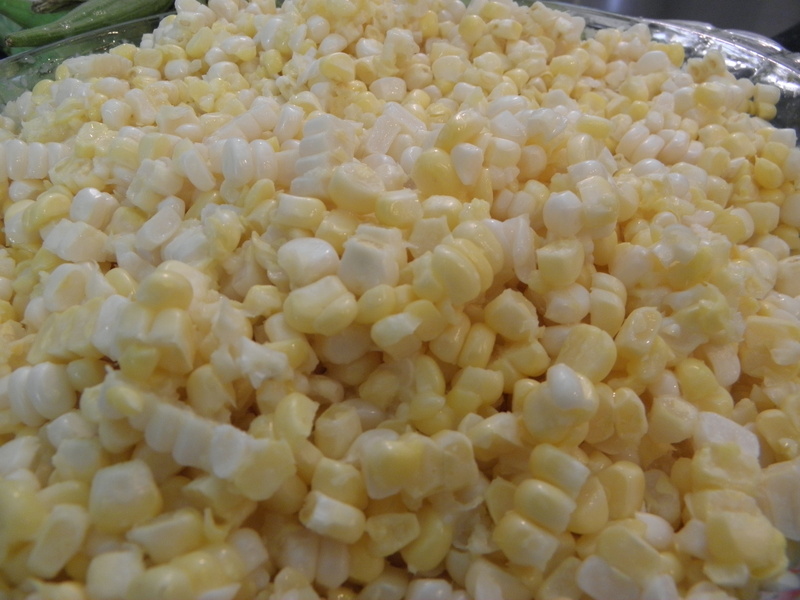 Add milk, season corn with salt and pepper. Reduce heat to medium-low and let simmer for 10-15 minutes. During the last 5 minutes of cooking, stir in sugar. Picking good corn is easy. 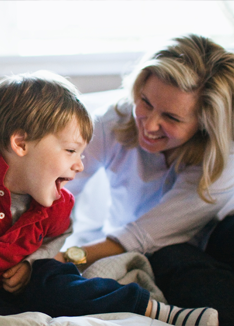 Choose husks that are bright green and free of any dark brown patches or bruises. 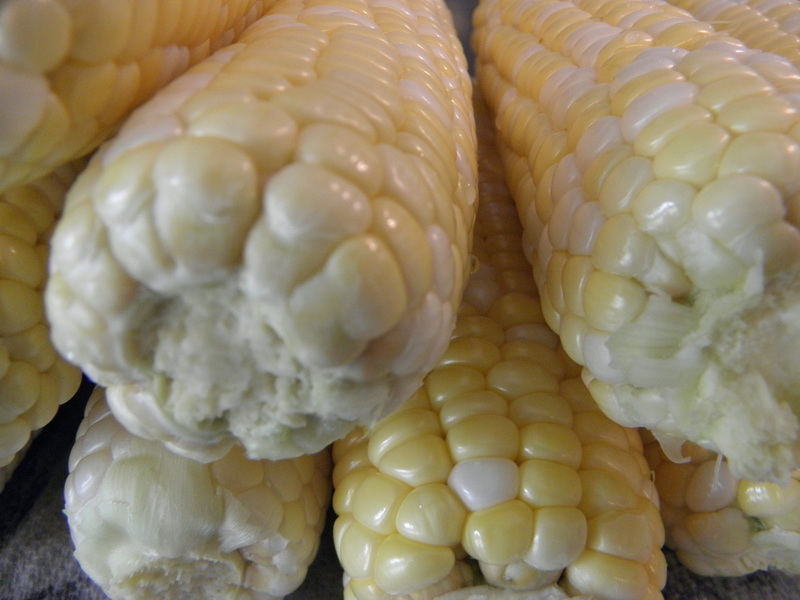 If you peel back the husk, the corn should be bright and juicy with no dried areas of corn. This entry was posted in Side Dishes and tagged bicolor, butter, cooking, corn, farmer's market, Food, fresh, fried, recipes, summer, sweet on July 29, 2011 by lolleigh.